Dr. Castro’s research explores the relationship between abstract ideas and material performances in English and Spanish-language texts from the modern and contemporary Afro-Diasporic Americas. She was awarded her Ph.D. in English from Vanderbilt University in 2016, and from 2016-2018, and served as the Andrew W. Mellon Postdoctoral Fellow in Literature of the Black Americas at the University of Oxford. Dr. Castro’s monograph, The Sacred Act of Reading: Spirituality, Performance and Power in Afro-Diasporic Literature is being published through the University of Virginia Press’ New World Series in Fall 2019. She has been developing a second book-length project, Staging Movements: Afro-Diasporic Literatures of Containment, and has had articles published in The Journal of West Indian Literature and Afro-Hispanic Review. As a teacher and mentor, I want my students to walk away from my courses with appreciation for critical thinking and writing as rewarding crafts that every person, regardless of previous training, can deeply enjoy with comprehension and practice. My breadth of experience instructing traditional and non-traditional learners has taught me that all students are more likely to recognize the relevance of scholarly pursuits such as critical analysis and communication when they are invited to actively participate in the construction of knowledge and to regularly reflect on the personal and cultural investments implicit in the subject of study. My classroom activities, assignments, and presentations are designed to facilitate a welcoming culture of intellectual fellowship and personal accountability. Dr. Castro’s research operates at the intersections of several fields, including Postcolonial, Caribbean, Afro-diasporic, Latin American, Latinx, and Hemispheric American literature; performance studies, and critical theory. 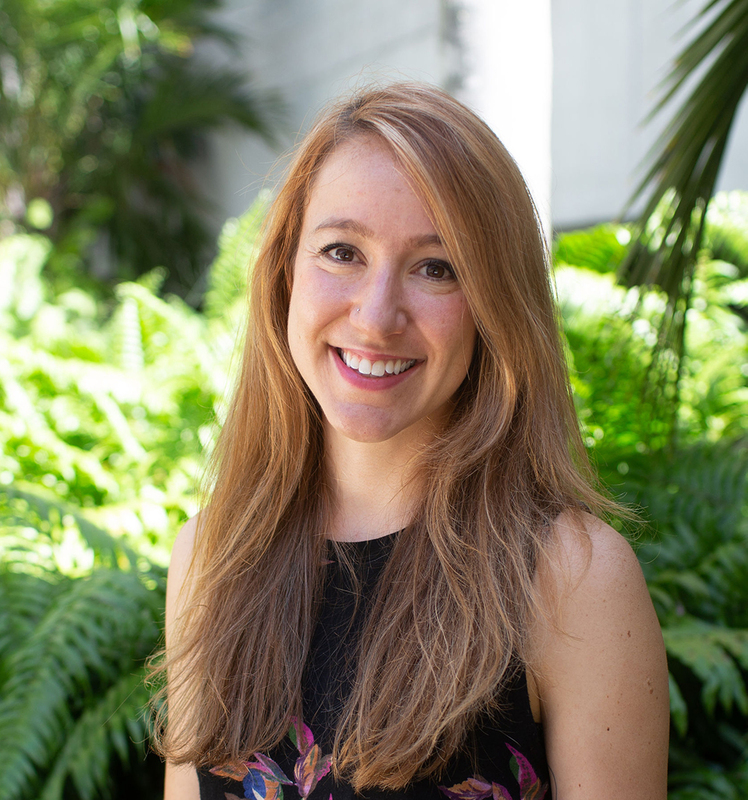 In both her research and teaching, Dr. Castro encourages intersectional and interdisciplinary approaches to the study of literature, performance, popular culture, and other media. Dr. Castro’s research brings together studies in race, ethnicity, gender, sexuality, religion, anthropology, translation, philosophy, and political theory.